Do you like Battle Tank? Share it with your friends. 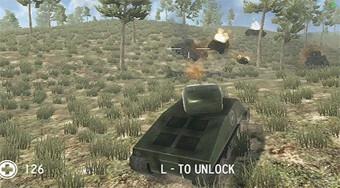 Drive the tank along the battlefield and, in cooperation with your team members, dispose of enemy tanks.